Blue is calming. It can be strong and steadfast or light and friendly. Blue has more complex and contradictory meanings than any other color. Almost everyone likes some shade of the color blue. Blue comes from nature; from the blue in the sky and earth’s waters. It’s calming and cool and seems to make time pass more quickly. Blue is also important and demands respect. It’s intelligent, steady, and traditional. 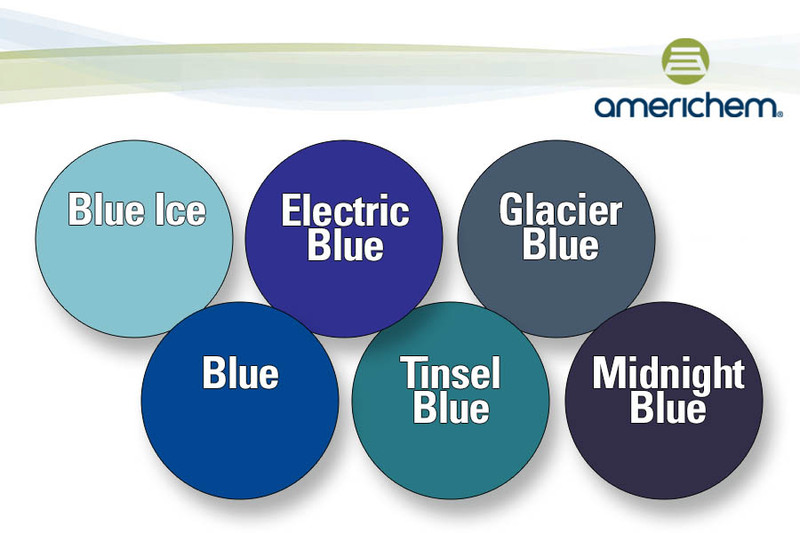 Blue, in all of its shades and tones, ranks so high as a favorite color that it can achieve many desirable outcomes for your products. Let Americhem help you create a blue that speaks to customers, with all of its nuances.